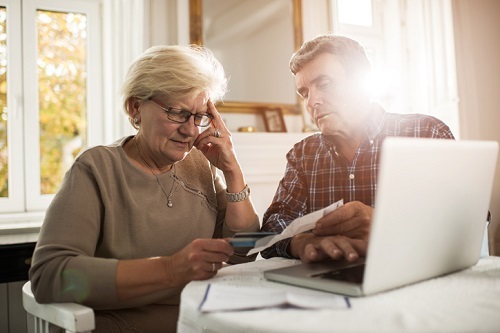 Amid growing retirement income uncertainty among Canadians, Equitable Bank has announced the launch of its Path Home Plan, which is intended to help homeowners age 55 and above unlock the equity in their homes. The bank, a subsidiary of Equitable Group Inc., added that the Plan will initially be available to homeowners in Alberta, British Columbia, and Ontario through mortgage brokers. “Canadians deserve options when it comes to their financial well-being as they age, and we want to help homeowners stay in control, while still living in their homes,” according to Kim Kukulowicz, Equitable Bank vice president of residential sales and partner relations.